You’ll enter into the large welcoming entrance hall which will lead you into our cosy living room with comfortable reclining chairs and open plan kitchen diner. 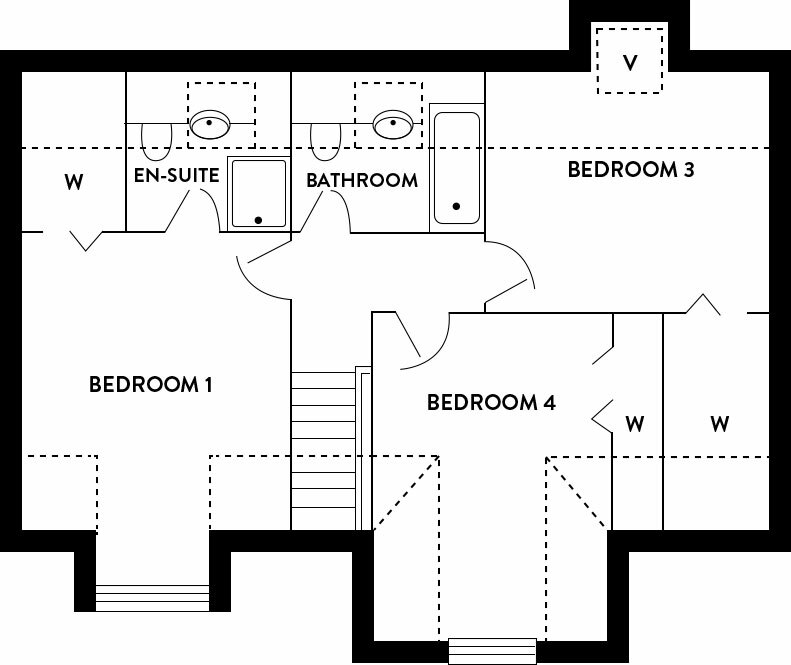 There is also a double bedroom with a shower room, so you won't have to fight over who uses it first! Large secure rear garden, small patio with a wooden picnic table with built in seating. Single garage providing secure storage for mountain bikes, skis, general outdoor equipment. Flat mono-blocked driveway with parking for two cars and open front garden to street. Bedroom 2 - with double bed and built-in wardrobe. Shower room - with shower cubicle, sink & wc. Kitchen/dining area - spacious, well equipped kitchen with large dining table and chairs - two sets of patio doors lead out into the rear garden. Utility room – with sink. Accessed from the kitchen or directly from outside making it ideal for stripping off wet gear, storing outdoor walking equipment & buggies. Living room - cosy living room with comfortable reclining leather seating, television, DVD player, CD player & radio. There’s plenty of room to enjoy a relaxed family holiday – our spacious master bedroom has a walk-in wardrobe and en-suite bathroom whilst the two twin rooms have ample wardrobe space and share the family bathroom. 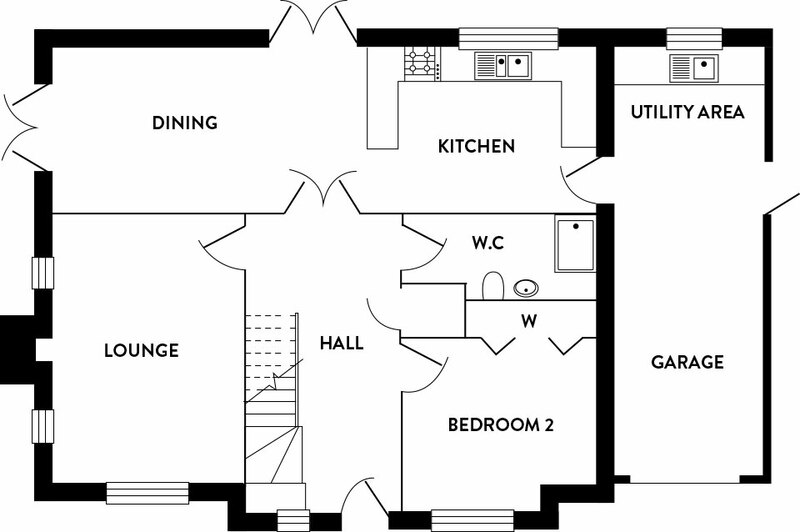 Master Bedroom - with king size bed, walk-in wardrobe, and en-suite shower room consisting of shower cubicle, sink & wc. Bedroom 3 & 4 - each with twin beds and large wardrobe. Family bathroom - with shower over bath, sink & wc. Want to know what to expect when you arrive? We want you to enjoy your stay in the beautiful back drop of Cairngorms National Park. We try to provide everything you need for a comfortable stay, we do have a couple of “house rules” just to ensure everyone’s stay is as enjoyable as possible. No smoking inside, you can smoke outside and dispose of the butts appropriately. Up to two dogs are welcome by prior arrangement at an additional cost of £30 a week. Please adhere to the “notice for guests” on the pinboard in the kitchen. Any concerns or issues during your stay, please call me - I have a number of fabulous people who can help! Please leave the house as you found it.